Fish Mailboxes of any kind. 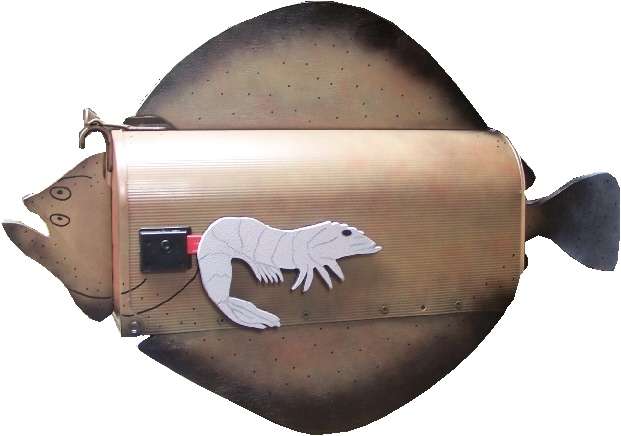 We can custom make your new fish mail box to reflect any species under the sea. 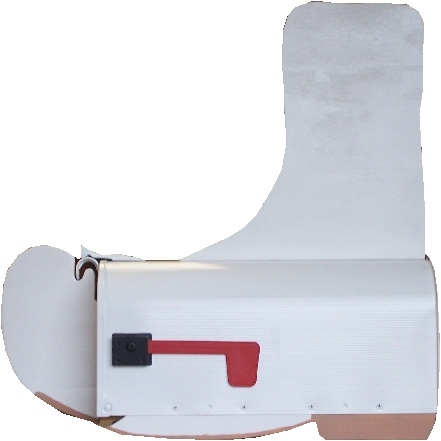 With over 500 originally designed mailboxes we are the right place for your new fresh or saltwater fish mailbox. So get to fishing and reel in your new lunker mailbox!!! Get your fish mailbox here!!!! Call or email for special delivery dates. 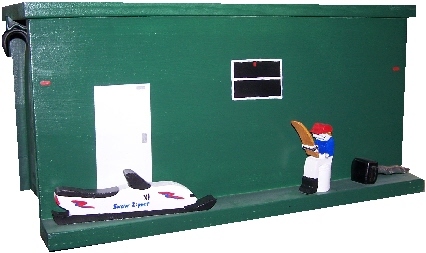 Available in wallmount or post mount at no extra charge. Just specify when ordering your preference. 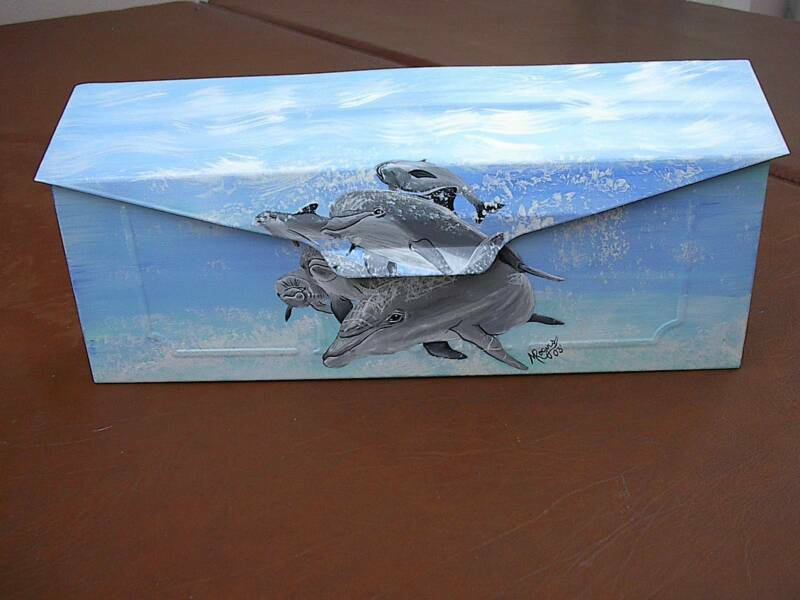 Shipping included on all Fish or ocean life mailboxes anywhere in USA except Hawaii or Alaska. Email for quotes if outside the States or lower 48. 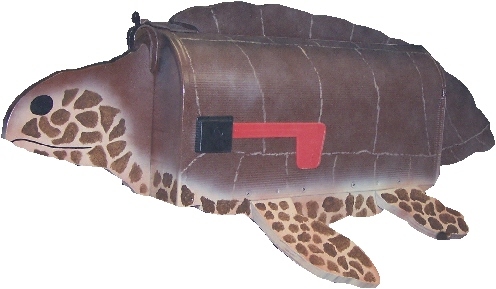 We also have Sea Turtle mailboxes!!!! Click here to view all styles on our Wild Animals page!! YEP!!! We even built one for Bite Me Bait Co. Just like thier logo!!! Inquire today on how to get your logo for your company designed into a mailbox!! !